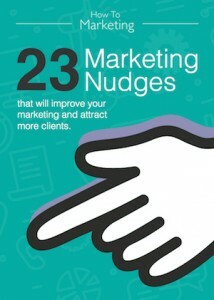 Do you need to improve your marketing and get more customers? Do you struggle to stand-out from the crowd? Do you struggle to get to grips with marketing your products and services? Looking for affordable, fluff- free marketing training you can put into put practice? If you’re like many small business owners, you are probably wondering whether your marketing strategy is as effective as it could be and it’s likely you are keen to learn new marketing skills to find more clients and boost your customer base to grow your business or practice. If you can’t take too much time out of your business and budgets are tight, the How To Marketing series of masterclasses is a very affordable way to ramp up your marketing skills and knowledge. Each How To Marketing training session is designed to give you hands on practical marketing strategies that can be used by one person business owners, micro and medium-sized businesses operating in all kinds of business sectors.